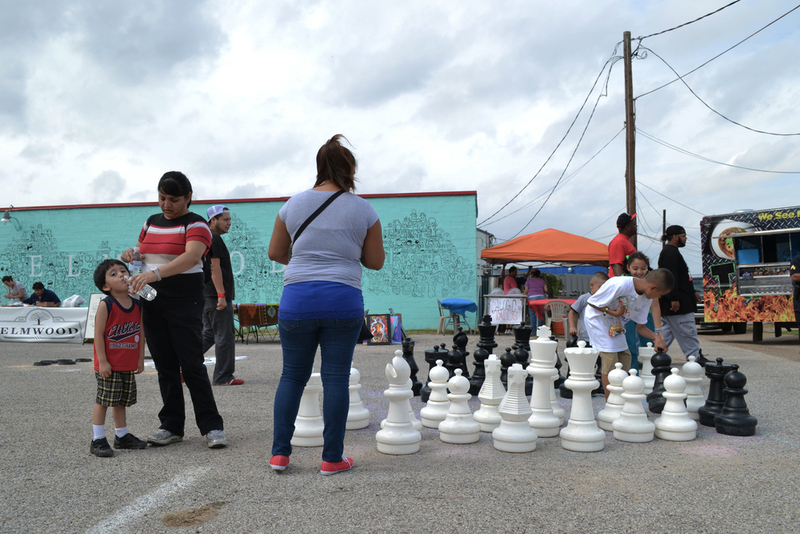 A Street Fair in the Heart of Oak Cliff. 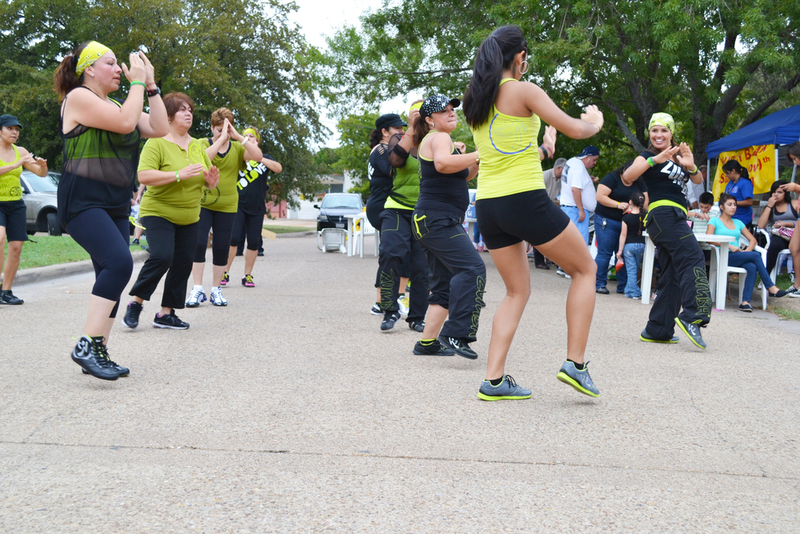 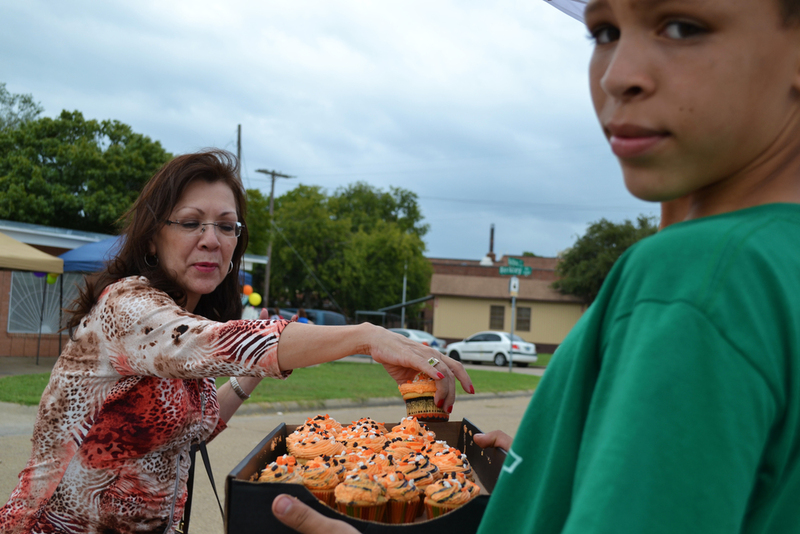 Elmwood Neighborhood Association hosted the Elmwood Street Fair in October. 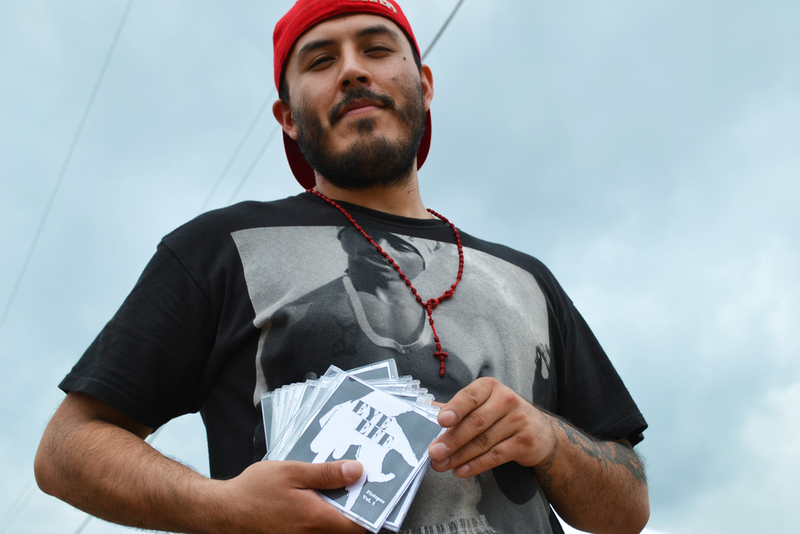 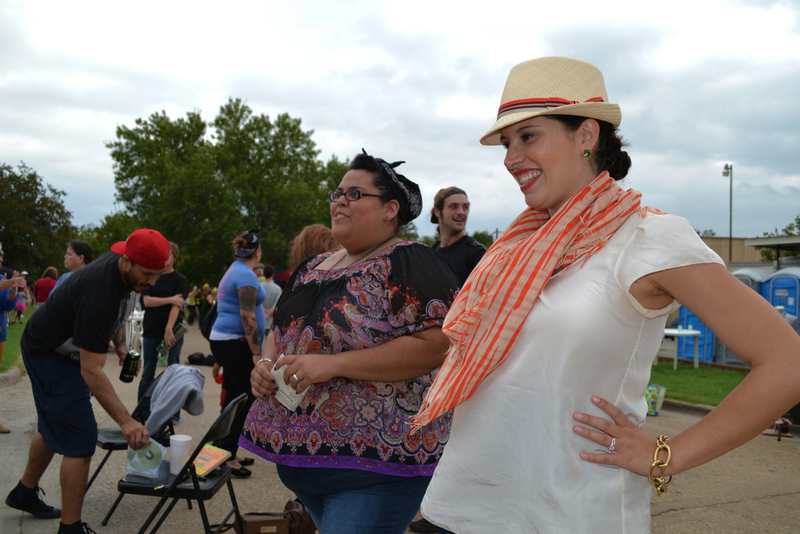 They welcomed the best artists, musicians, and eateries from Elmwood and the surrounding area. 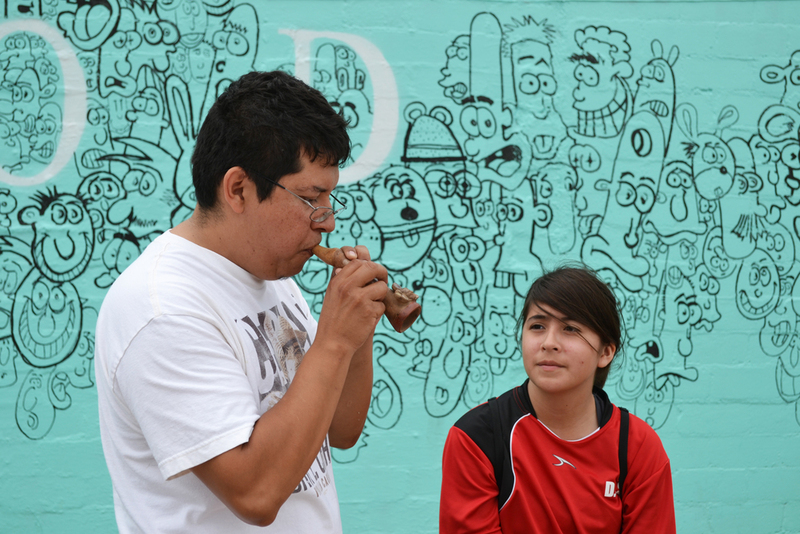 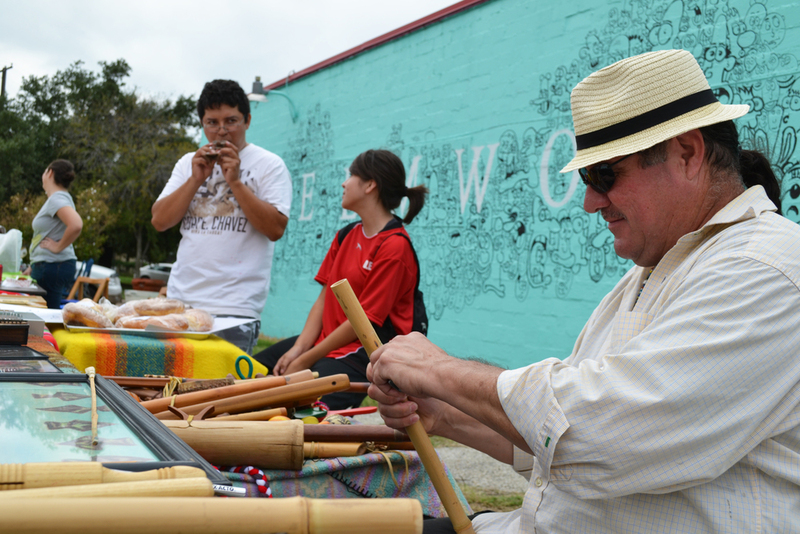 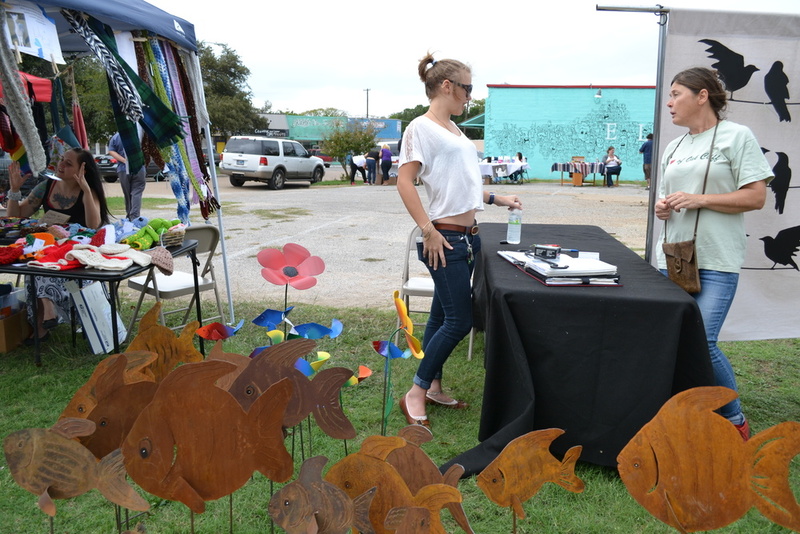 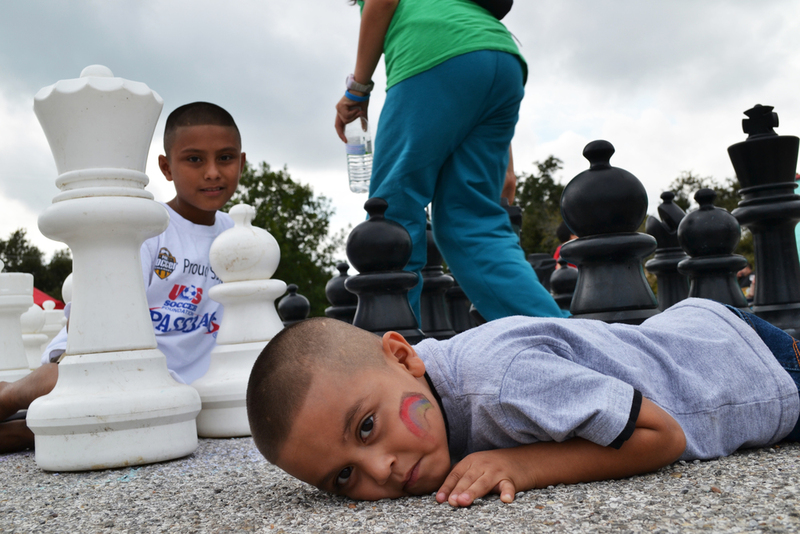 Artists and locals showed up from sculpters, jewelers, painters, clothing designers, potters, face painters, street musicians, Hugo’s Tacos & other local restaurants, food trucks, street musicians, a pop-up dog park, and others. 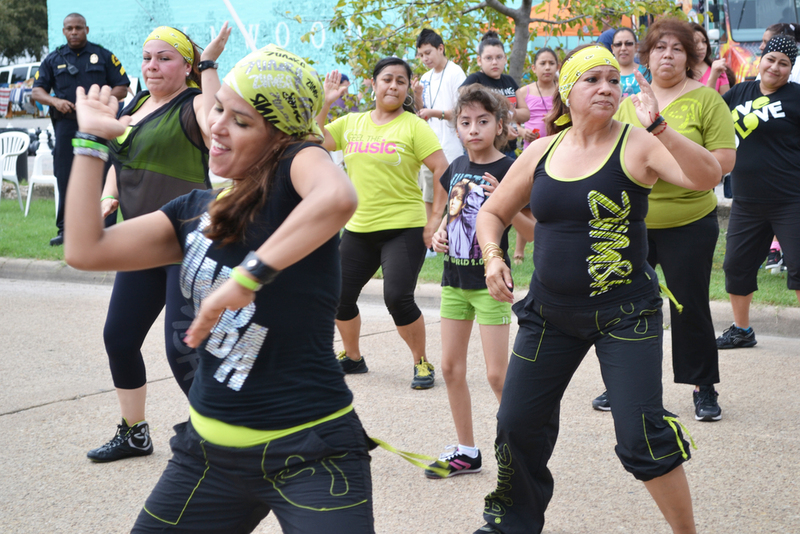 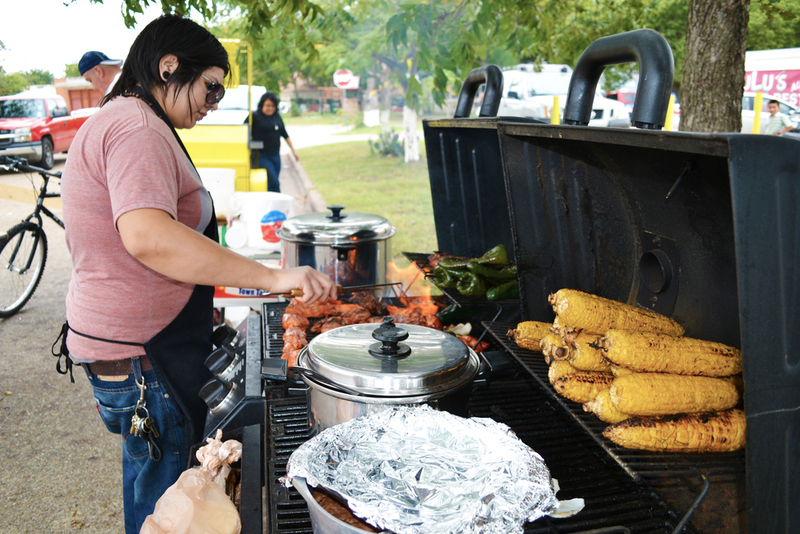 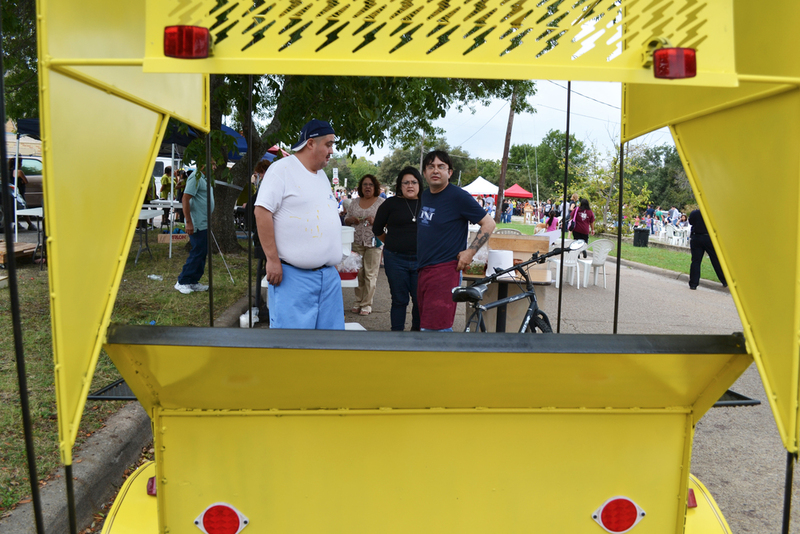 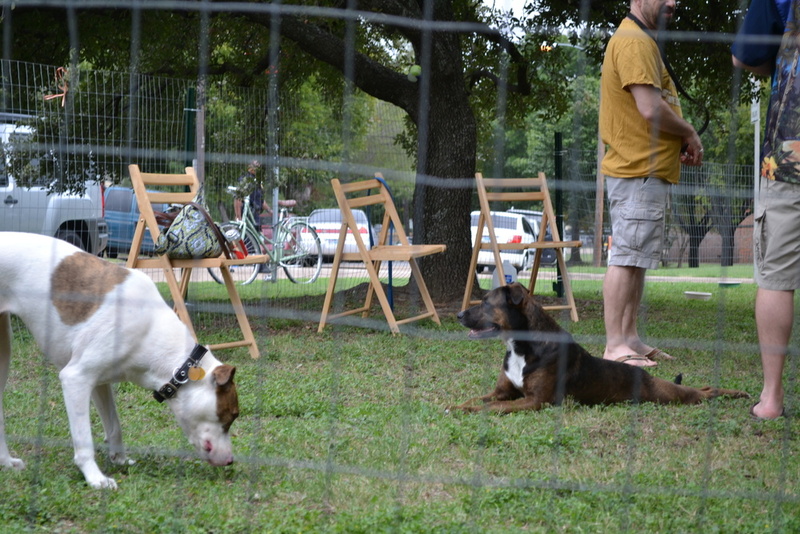 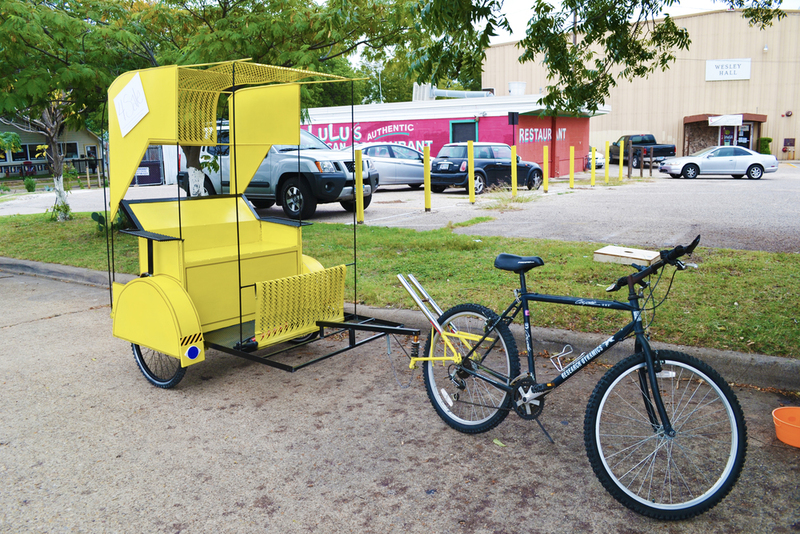 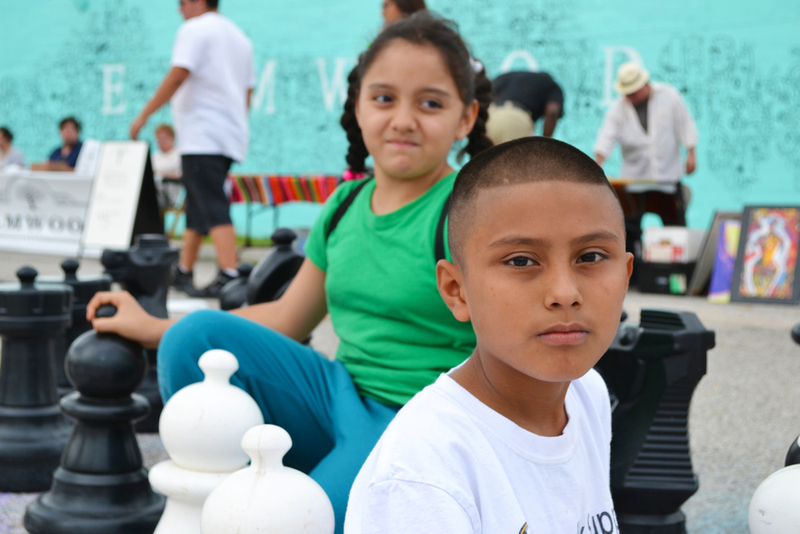 The Elmwood Street Fair grew out of a project undertaken as a part of GOOD Ideas for Dallas. 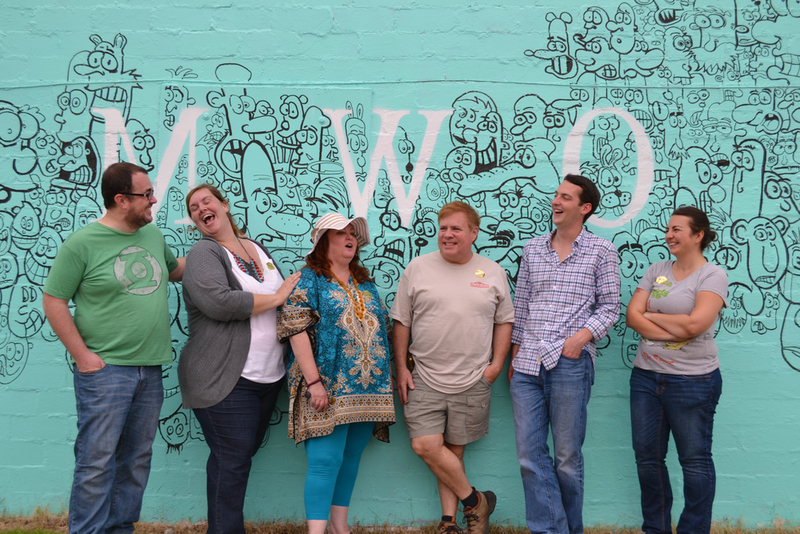 Back in the summer the team presented a number of excellent ideas about ways that we can help revitalize the Elmwood business district.